There is strong evidence that the killing of Saudi columnist Jamal Khashoggi at the Saudi consulate in Istanbul came as a result of a pre-planned operation rather than a spontaneous incident, the Turkish president said. Speaking before the Turkish parliament on Tuesday, Recep Tayyip Erdogan said Saudi Arabia needs to provide maximum transparency of the investigation into the high-profile death, probably even holding the trial in the Turkish capital. During his address, the president also praised local and international media for pressuring Riyadh over the case, saying it forced Saudi Arabia to allow a thorough investigation inside the consulate. What's more, the Turkish foreign ministry and Erdogan personally pressured the Saudi leadership to cut through the obfuscation effort at the consulate, the president boasted. That eventually led to a Saudi confirmation that Khashoggi was killed. The acknowledgment that the crime did happen was a "major step" forward, Erdogan stressed, calling on Riyadh to punish all individuals responsible for it regardless of their status. “The information and the evidence we have so far collected indicate that Jamal Khashoggi was slain in a vicious, violent murder," he said. Elaborating on Riyad’s claim that the death of the prominent writer might have come as a result of a spontaneous incident, Erdogan insisted it was not the case. There are strong signs the incident was not a momentary result of something that erupted on sight but rather the result of a planned operation. 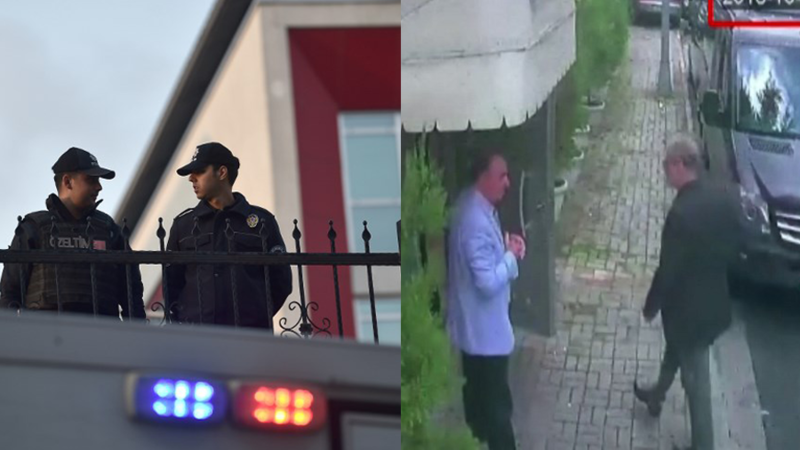 Khashoggi disappeared on October 2 after going to the consulate for paperwork needed for his planned marriage. The Saudi officials initially denied any knowledge of what had happened to him, insisting that he left the diplomatic building freely. But after weeks of denial Riyadh finally admitted last weekend that Khashoggi was killed in what was described a spontaneous brawl sparked by attempts to convince him to return to Saudi Arabia. The Saudis said 18 suspects in the case have been arrested. 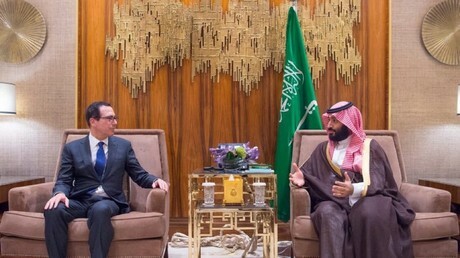 While the Saudis insist that the crown prince Mohammed bin Salman, who is the de-facto ruler of the country, was not involved in the death of his prominent critic, the explanation failed to satisfy many politicians and journalists, who say there is no way an operation targeting Khashoggi could have been launched without an authorization from the king’s son. Erdogan noticeably didn’t mention bin Salman in his Tuesday speech. Amid the uproar, the Trump administration threatened Saudi Arabia with economic sanctions over the suspected murder. However, the explanation and supposed purge within Saudi intelligence seem to have convinced the White House that no further action is necessary. Saudi Arabia is a long-time strategic partner of the US as well as a major buyer of American arms. Those ties and trade deals would have been put in peril if Washington did impose sanctions on the Saudi leadership.